People commonly use the terms Alzheimer’s disease and dementia interchangeably. Although the signs and symptoms may be similar, they are actually two different conditions. Alzheimer’s disease is a type of dementia. Dementia is a loss of thinking, remembering, and reasoning skills that interferes with a person’s daily life and activities. Alzheimer’s disease is the most common cause of dementia among older people. Other types of dementia include frontotemporal disorders and Lewy body dementia. Alzheimer’s disease is an irreversible, progressive brain disorder that slowly destroys memory and thinking skills and, eventually, the ability to carry out the simplest tasks. In most people with the disease—those with the late-onset type—symptoms first appear in their mid-60s. Early-onset Alzheimer’soccurs between a person’s 30s and mid-60s and is very rare. Alzheimer’s disease is the most common cause of dementia among older adults. The disease is named after Dr. Alois Alzheimer. In 1906, Dr. Alzheimer noticed changes in the brain tissue of a woman who had died of an unusual mental illness. Her symptomsincluded memory loss, language problems, and unpredictable behavior. After she died, he examined her brain and found many abnormal clumps (now called amyloid plaques) and tangled bundles of fibers (now called neurofibrillary, or tau, tangles). Read more: What is the Difference Between Alzheimer’s Disease and Dementia? Many caregivers for those with dementia do not realize that the more their loved one’s dementia progresses, the more their physical health will decline. Familiarizing yourself with what to expect can help you prepare for the future. Jerky movements: It is common for individuals in the later stages of dementia to move in a jerky manner. This is particularly true with patients suffering from Alzheimer’s disease. Doctors are unsure why this happens. 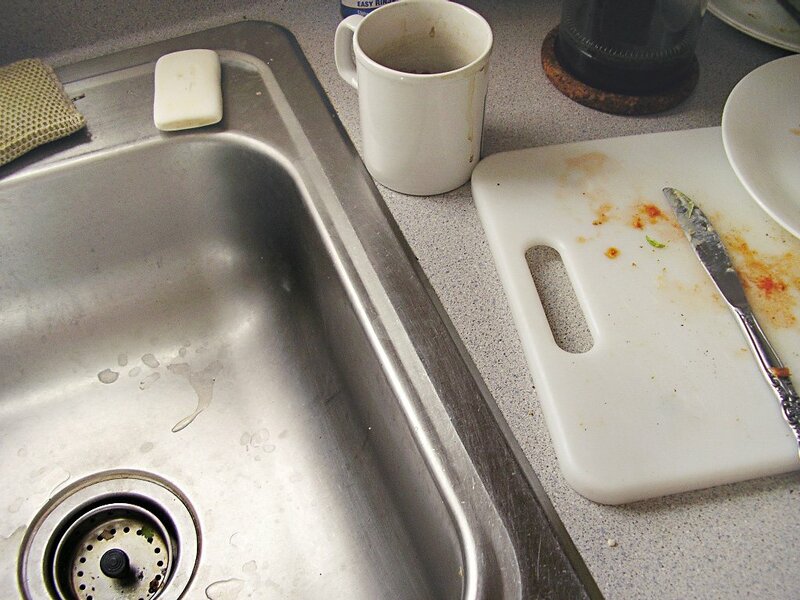 Loss of appetite: Dementia patients often become quite picky about the types of food they eat. It is not uncommon for a person with advanced dementia to forget how to use utensils or how to chew or swallow. Difficulty swallowing: The act of swallowing is surprisingly complicated, and it is not unheard for a person with dementia to lose the ability to swallow. This puts patients at a risk for dehydration. If a patient with dementia becomes dehydrated, other symptoms, like jerky movements, will only worsen. Difficulties using the bathroom: Unfortunately, one of the more debilitating physical effects of dementia is losing control of one’s bowels. Incontinence is one of the primary indicators that this has happened. Aides who work in dementia home care will often encourage their charges to go to the bathroom every 1-2 hours. Lack of sleep: In the later stages of dementia, patients often become more active at night and have severe difficulties sleeping. This is referred to as "sundowning". 1. Your loved one’s safety. Confusion or wandering may cause your loved one to get lost or fall. If your loved one has fallen, had a driving accident, or suffered an unexplained injury, you have reason for concern. If your loved one becomes agitated or physically violent or wanders, you have a real safety issue. 2. Caregiver burnout. If a spouse or another family member is providing the bulk of care for your family member with Alzheimer's, the situation is not sustainable and is ultimately dangerous. Over time, the caregiver's physical and mental health will suffer, and you'll have another problem to solve. 3. Memory loss is preventing your loved one from taking care of her health. One of the first things a person who has memory loss will be unable to do is keep track of her medicine. Failing to take prescribed medications on schedule -- or taking too much -- can lead to serious health problems. 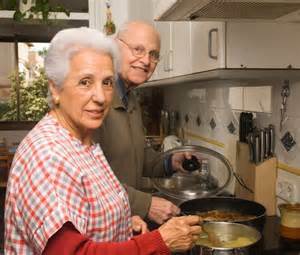 Dementia also affects your loved one's ability to prepare and eat a nutritious diet. 4. Isolation. You can't take your mom out to eat, shop, or exercise because her behavior is so unpredictable. At the same time, if she doesn't have ways to be active and work out her energy, she's even more likely to be disruptive. Memory care programs are equipped to provide activities and stimulation -- including trips and outings -- that can help your loved one burn some energy without you or others turning to medication to calm her down. 5. Unexplained physical changes. Your loved one may be losing weight because she forgets to eat or gaining weight because she forgets she's eaten and eats again. Hunched posture and moving slowly can be signs that she’s unsure of where she’s going. 6. Hygiene problems. Body odor can provide one of the strongest clues that your loved one is losing the ability to care for herself. Look for other changes in appearance as well, such as unwashed or wrinkled clothes, or even putting clothes on backwards or inside out. In Allentown, Bethlehem, and Easton there are many families whose loved ones are aging and living with the effects of Alzheimer's disease or dementia. 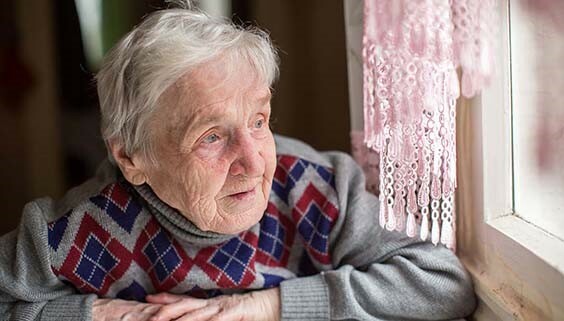 Fortunately for those who have cognitive issues and are unable to live home independently or safely with family members, there are personal care homes and senior living facilities that specialize in caring for residents with Alzheimer’s and dementia. These facilities are called memory care communities. 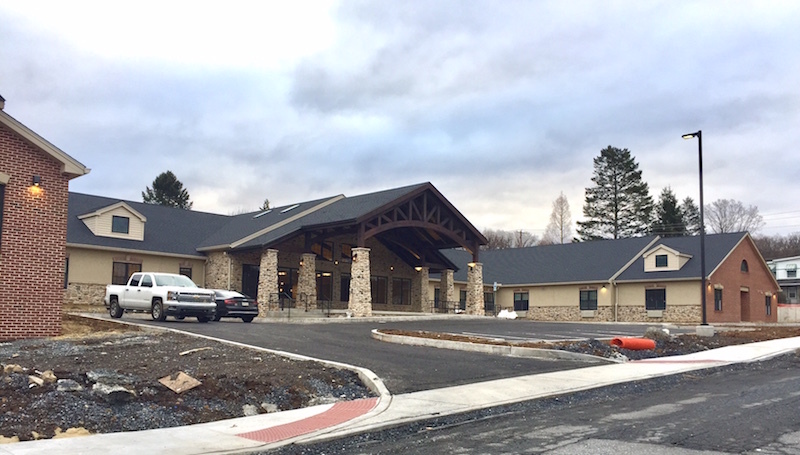 Memory care communities are licensed as personal care homes or assisted-living facilities in the Commonwealth of Pennsylvania, and they also offer an added layer of service, staff training, and care for residence with cognitive needs. This includes a litany of things ranging from interior design specifications in the layout, furnishings, fixtures, and interior architecture of residence rooms and common areas. All staff members from direct care workers to food-service workers are specifically trained in caring for those with dementia. This also includes knowing how to encourage residents to engage in activities, socialize and provide self care. It also includes training to deal with agitated seniors as well as preventing issues among residents. The activities directors, therapists, and office staff such as the executive director and others have ongoing training to respond to family needs and resident needs around the issue of dementia. In the Lehigh Valley there are multiple senior housing options for individuals with cognitive issues. Most of these options are attached to other senior living communities that offer varying levels of senior care and assistance. Only a few communities in the Lehigh Valley are stand alone memory care communities that specialize in exclusively caring for individuals with Alzheimer's and dementia. South Mountain Memory Care is the only stand-alone memory care community that is also locally owned by the Wall family of Emmaus. Lehigh Valley residents are proud to have a community of it’s own to care for seniors. The only other stand-alone memory care option is owned by a private equity group. To tour South Mountain Memory Care call 610-965-7662 or visit southmountainmemorycare.com. South Memory Memory Care is located at 201 s. 7th Street, Emmaus, PA 18049. 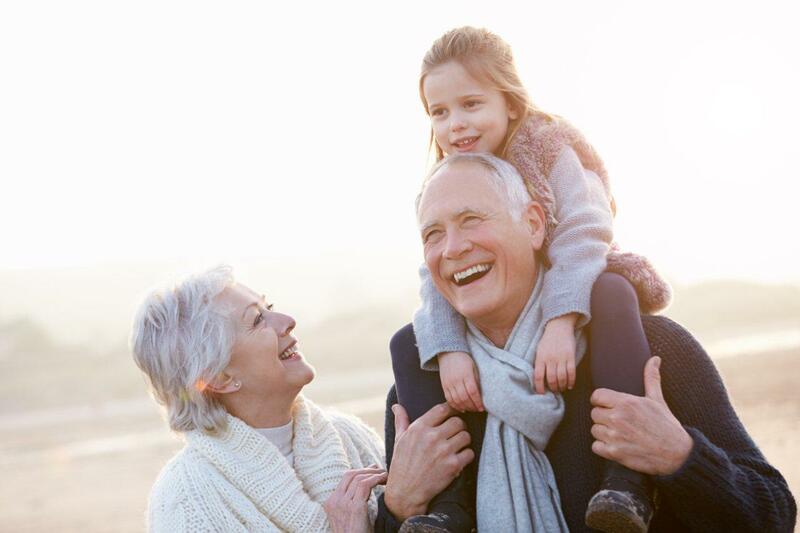 Living in the Lehigh Valley we see how families interact, especially the relationships that grandparents have with their grandchildren. Unfortunately, not every child has the opportunity to spend time and really know their grandparents. This is attributed to several factors including having a deceased grandparent, geographic separation, and increasingly more common --- the effects of dementia. Dementia robs an individual of their personality and dramatically alters the relationships of those around them – spouses, children, and grandchildren. Dementia is particularly painful for those who witness the harrowing transformation from who they were into who they are with dementia. The silver lining is that they had the opportunity to know the individual. This is not true for some grandchildren. We asked one of the most respected dementia educators in world, Teepa Snow, who trains health and senior professionals across the nation, what advice she has for grandchild / grandparent interaction. How can families encourage interaction between a grandchild and a grandparent with dementia?